As far as habitability goes, Earth may occupy the lower end of the spectrum. Discoveries of potentially habitable planets orbiting stars other than our sun—exoplanets, that is—are challenging our definitition of habitability, says a recent article by Rene Heller in Scientific American. Are we on the fringe of 'habitiability'? The idea is astounding. Earth teems with life and wonder. What would a planet more suited to life be like? Since we're surrounded by worlds less hospitable than our own, it's hard to imagine. Would there be more biodiversity? Less competition to survive? Would more than one intelligent species evolve? Superhabitable is the term used for planets more livable than our own. What characteristics beyond the essentials of tectonics, volcanic activity, water, atmosphere, magnetosphere, etc..., would these worlds have? 1. 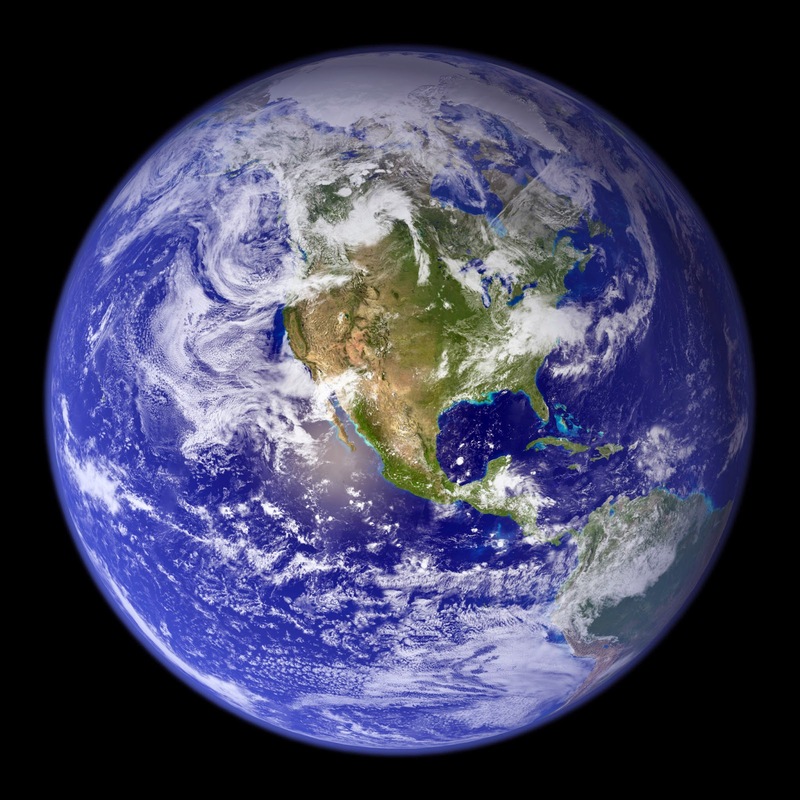 Earth sits on the edge of the habitable zone from the Sun. So worlds more inside 'the zone' would be more habitable. How do you imagine 'more habitable'? There are a lot of creatures in speculative fiction that can chomp and nibble you. In more ways than one! In celebration of my newest release, I want to hear about your favorite stories with bite. Give me more great tales to add to my TBR list! What's happening in the Untethered Realms? What are your ideas for upgrading the hero / heroine for the new millennia? Any Jersey/PA/NY peeps in the house? 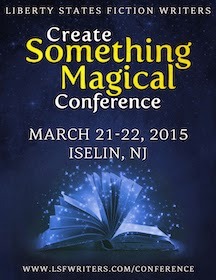 I will be appearing at New Jersey's Create Something Magical Conference this weekend. It's in Iselin, NJ at the Renaissance Woodbridge Hotel, Saturday March 21 and Sunday, March 22. I will have a book table and would love to meet you. So, come on down if you are looking for fun stuff to do. I have a brand spankin' new box set of my Art of Love series. Not sci-fi, but hey, as I said before, love is sci-fi and freaky... for a look-see click here. Amazon ebk. & paper., B&N paper. The newest release from Christine Rains is here! Catherine Stine was scheduled for today but the Green Room backstage is having some interdimensional difficulties. Catherine will return as soon as we find out where we misplaced her. Apologies for any inconvenience. In the meantime, Mistress Snark and Jezebel will be fielding questions from our gentle audience so let us begin! Mary: Where did you train? Mistress: Down the rabbit hole, of course, at the Caterpillar Academy for Immortals and Magical Creatures. I have Professor Cheshire Cat to thank for my success while there. Carol: Is Jezebel going on a diet? Jezebel: Snurof noch tikoba ru! Angela: What the dickens is in that punch? Mistress: I’m afraid Jezebel will never divulge that information. I can tell you that she picks only the finest ingredients, fresh from the demon marketplace in the Underworld. Ellie: Does Mistress Snark have a first name? Mistress: I do, although if I tell you I’d have to kill you. Next question? Julie: Let's dish: Why is she a mistress and who's the lover? Mistress: Inter-dimensional Queen of Everything sounds a bit pretentious, don’t you think? As for lovers…I’ve had many over the centuries. Ron: Jezebel, do you love me as much as I love you (and your punch)? Mistress: Jezebel often tells me about the special regard she feels for you, Ron. Suffice it to say, you occupy a large section in each of her twin hearts. Elephant’s Child: Have you ever considered taking an apprentice? If you have, Jazz and I would like first dibs, even knowing that if we are ‘fired’ that our bones will melt and the pain will last an eternity. We are cheap though. I require nothing more than punch, and Jazz is happy to fend for himself (though slow moving guests should be wary). Sheena-kay: Is Jezebel a birth name or a nickname. If it is a nickname how did you get it? Jeff: Did Jezebel really have her way with Milin, Tassin and Sessin after slipping those poor dwarves that punch? And does Father Dragon know? Mistress: If the dwarves are staying mum on the subject, who am I to share their innermost delights? As for Father Dragon, I think he suspects as much. It might have been their inability to concentrate when they returned to the cave. Or their chanting. Hard to say which. Christine: *flashes a badge* Where were you last night between 10:00 and 11:30? I hope you’ve enjoyed our time together! Be sure to come back next month. 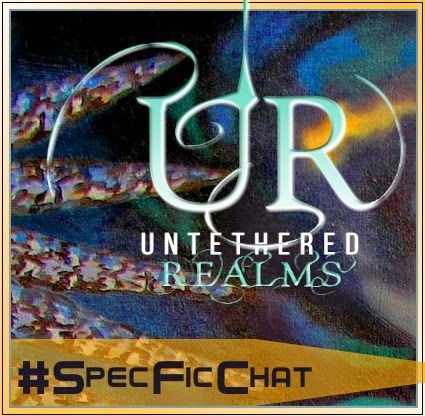 This blog will be participating in the A to Z April Challenge and Jezebel has a special event planned for April 21st, in which she uses the letter R to confound the other members of Untethered Realms. What Speculative Fiction Shows & Movies Influenced You As A Writer? Today on Untethered Realms, we're sharing a speculative fiction television show or movie that helped to shape the writers we are today. What movies or shows influenced you? Star Trek: The Original Series started my passion for science fiction television shows, movies, and literature. As a young child in the 1970s, I remember begging my parents to watch the show that opened up strange new worlds and alien characters. It was like nothing I'd seen before. The earliest stories I wrote were a kind of fan-fiction, sending Captain Kirk and his crew on yet more adventures. They weren't very good, but they did open me up to the idea that I could write my own stories. More than that, Star Trek made me realise I was different from my female friends, who spent their time playing with Barbie dolls and air stewardess play sets. I didn't want dolls, I wanted a Millennium Falcon and storm troopers. As I look back now, I'm forever grateful to my parents who gave into my begging, though I never did get that Millennium Falcon. Among the many decent specfic shows on TV over the years, Star Trek is number one on my list. I love all of the series…well, except for the last one. 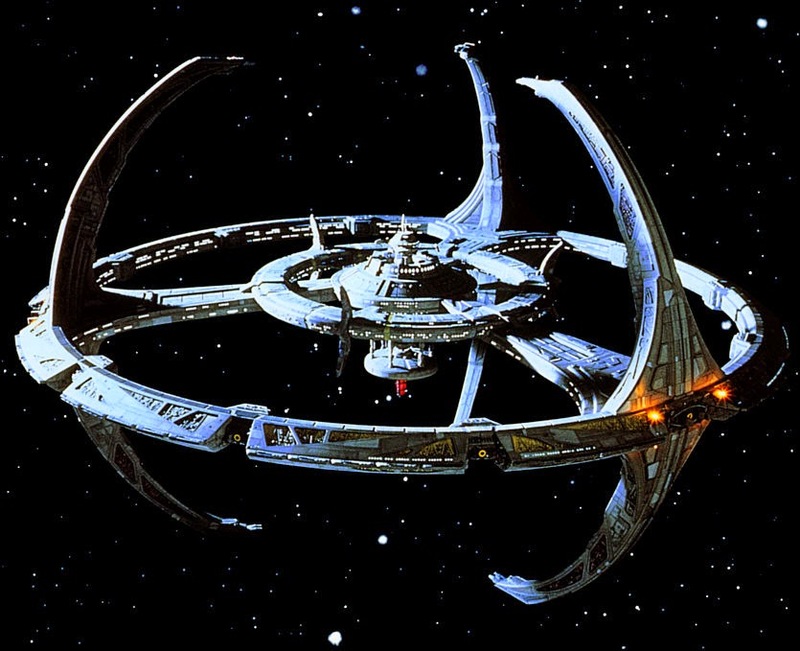 My favorite, though, is Deep Space 9. It’s so different from the rest of the franchise. The grittiness, the problems, the characters - all converge to grab my imagination and inspire my writing. There are so many non-Federation types on this show, each with their own quirks, flaws, and various agendas. The female characters are strong and unconventional; the struggles are relatable to the viewer. At its core, the theme is about humanity’s survival in an often dangerous environment. This isn’t a nice, clean ship filled with disciplined scientists. It’s a crossroads in space, with cutthroats, thieves, and an ill-mannered assortment of characters guaranteed to win your sympathy as they collide with each other. 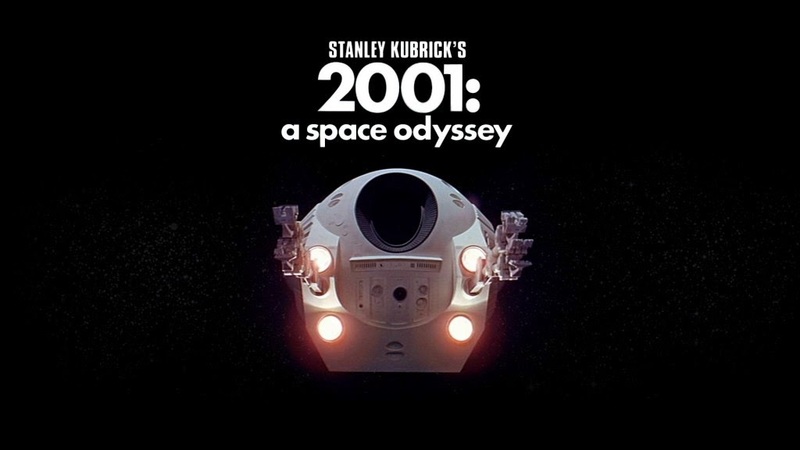 Although I fell in love with space adventure with Lost in Space at the age of 3 (I remember my parents, older brother, and I gathering in the family room, sitting in certain chairs, and holding the tin foil a certain way to get reception), it was in 5th grade when I saw 2001: A Space Odyssey at the theater that blew me away. The story made my jaw drop and say, "Wow." Then I read the book and kept saying, "Wow." I loved the discovery and mystery. Most of all, I loved how the story made me think and view the universe differently than before. Mystery, horror, comedy, and the supernatural. Well, most of the time the villains turned out to be human, but there was always something creepy going on. 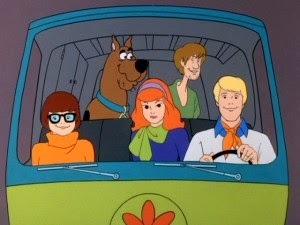 Scooby-Doo was one of my favorite shows when I was a child. I had a yellow Scooby-Doo lunchbox all through elementary school. I wanted to be the one investigating the haunted houses and monster sightings. So I wrote stories about it. The short tales I wrote as a kid had all the elements of a Scooby-Doo episode including the corny joke at the end. These days, my writing still contains these elements. Except my humor is much drier and there's no joke at the end. Although most of my ideas revolve the realms of fantasy, my first successful story was a paranormal horror tale titled Once upon a December Nightmare. Based off true events that happened to my friends and me and with a paranormal and much more horrifying twist than what happened to us, this novelette also owes a lot to The X-Files. 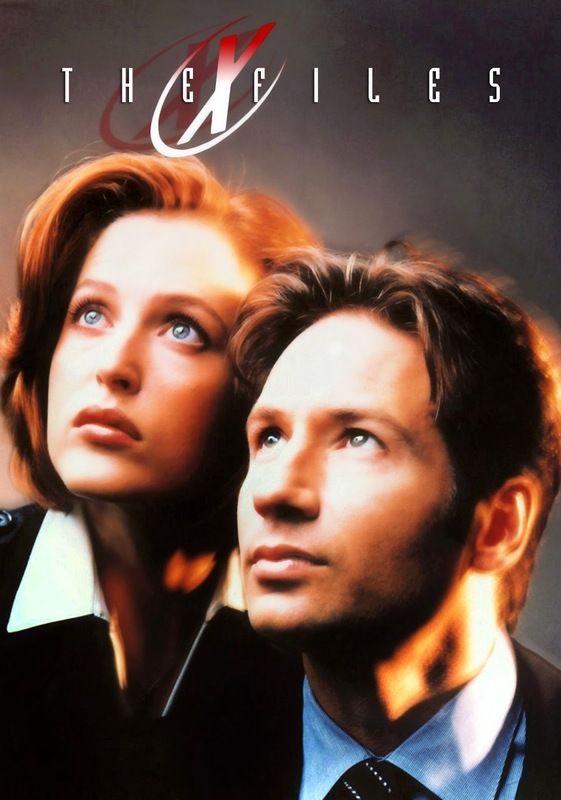 For nine seasons, I faithfully watched The X-Files on Sunday night. I loved delving into the paranormal, supernatural, and the alien as well as watching the great chemistry between Mulder and Scully. I'm a huge fan of the show and own all the seasons and the two movies and some of the books. Most of all, I share Mulder's optimism. I write because I want to believe. 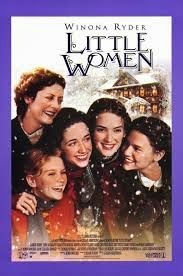 I wanted to be Jo from Little Women. To cozy up in the attic, writing and putting on plays. As young as 12, I'd write plays, silly plays. My friends and I would have fun acting them out. I don't know if it was due to the death of poor Beth, but I had the tendency to write tragic tales. Movies have been a big influence in my writing. Especially paranormal, fantasy, sci-fi, and dystopian. I like many genres and could never pick just one as my favorite. 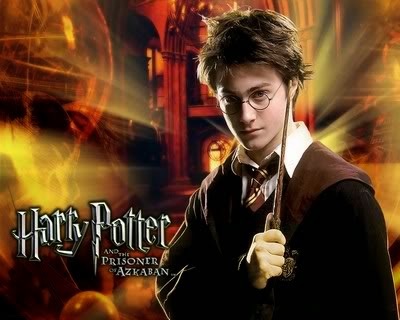 The Harry Potter Series; Marvel Movies, the television show, Supernatural, and the movie, Constantine (0f course) I could go on and on. They light the flame of inspiration. Werewolf movies... I'm pretty certain I've seen almost everything out there related to the furry beasts. I grew up watching a lot of horror, mainly monster related. 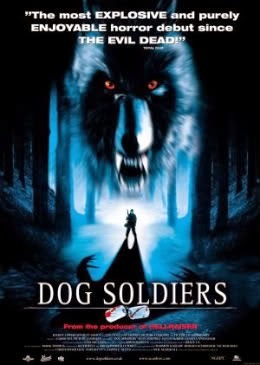 My friends and family were subjected to Underworld, An American Werewolf in London, Dog Soldiers, The Howling, Blood and Chocolate, The Monster Squad, Ginger Snaps, and so on. Yep, I can keep going. Anyway, the thing about werewolves is that one could be hiding anywhere, even next door to you, in his or her guise. Whether a person's lycanthropy is beyond their control, or whether they maintain their control, when they change, they are equally frightening. Traditional movies of werewolves were used to inspire fear, but they have since been romanticised in popular culture. I love both of these sides of wolf shifters, and if there's a new paranormal or horror movie, you can bet I'll be there watching it. I didn't know I wanted to be a writer when I was a child. But I was an avid reader and some of that spilled over into television. Books, comic books and cartoons sparked my imagination and made me crave more. Wendy the Good Little Witch, Casper the Friendly Ghost, Scooby Doo. I loved those worlds. 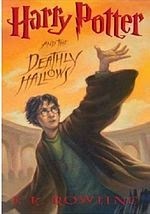 What inspired me most to write as an adult was first the Harry Potter books and then the Harry Potter movies. I love them all. The world of possibilities really appeals to me. I enjoy the occasional crime noir tale, but what I love is science fiction. So, when I read a review mentioning this novelette had a cyber-noir, alternate history theme, I was intrigued enough to read Girl of Great Price. I was thoroughly rewarded. Fowler has taken classic noir and given it a fresh, new setting - a sort of Big Trouble in Little China meets Bladerunner, only without the replicants. His PI Charlie Madison is a tough guy who knows his job and his city. Even though he's down on his luck, he also cares about his city and the people in it, and this makes him a likeable character. I was rooting for him and the girl in question from the beginning. While this is a short read, moving at a lightning pace, I really felt like I'd lived in the alternate world Fowler has created. I'm always in awe of writers who can convey so much world building in so few words. I've already downloaded its sequel, Immaterial Evidence, which tells you how much I enjoyed this novelette. I highly recommend Girl of Great Price to both crime noir and sci-fi fans, and anyone wishing to try something a little different than their usual read. After reading Girl of Great Price, I promise you you'll be reaching for Immaterial Evidence. Untethered Realms is overjoyed to welcome two new members! T.F. Walsh - writing tales of paranormal love, betrayal, and sacrifice. T.F. 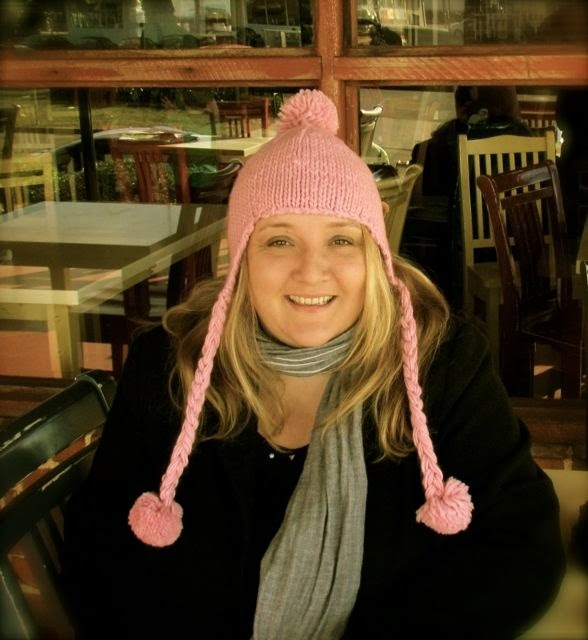 Walsh emigrated from Romania to Australia at the age of eight and now lives in a regional city south of Sydney with her husband. Growing up hearing dark fairytales, she's always had a passion for reading and writing horror, paranormal romance, urban fantasy, and young adult stories. She balances all the dark with light, fluffy stuff like baking and traveling. 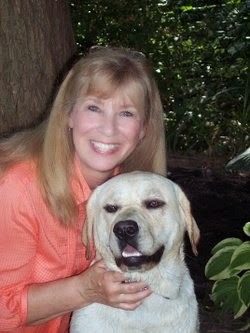 She writes young adult and adult paranormal and fantasy fiction. Cloaked in Fur, a paranormal romance and suspense story, is her debut novel. Please visit her website. 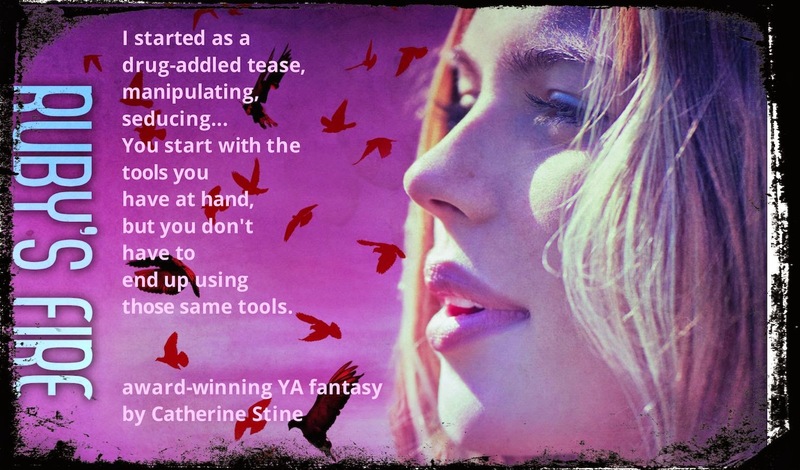 Cathrina Constantine - fast-paced and action packed YA stories. Cathrina Constantine resides in Western New York with her husband, five children, two Labrador Retrievers, and two cats. 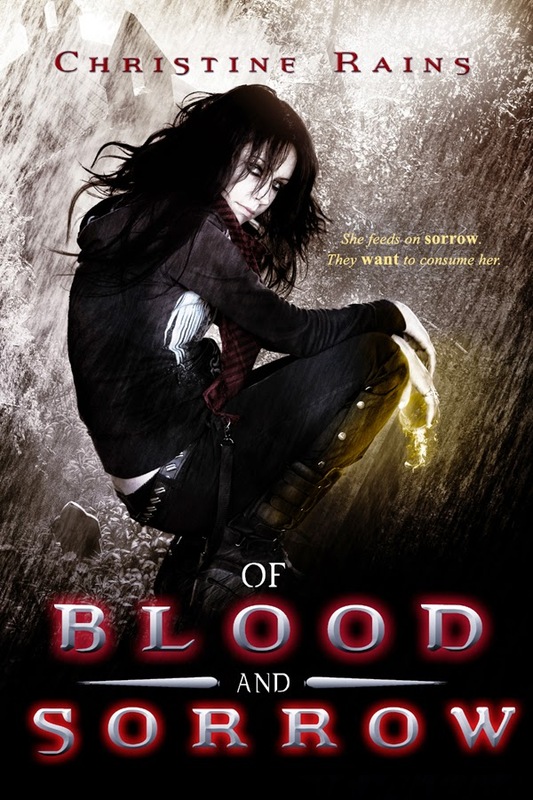 Author @BlackOpalBooks & @CHBB_Vamptasy. Her current books: WICKEDLY THEY COME, WICKEDLY THEY DREAM, TALLAS, And her newest novel from @CHHB_Vamptasy DON'T FORGET TO BREATHE. When not with her family or stationed at the computer writing, you will find her walking in the backwoods with her dogs, conjuring up a new tale. Please visit her blog.